Disney Characters. Disney Characters. 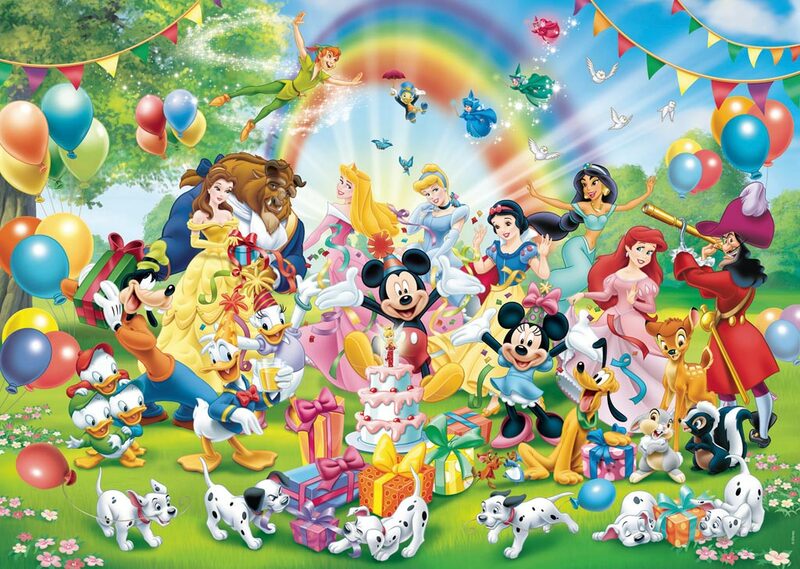 HD Wallpaper and background images in the Disney club tagged: disney mickey onald disney princess peter pan bambi 101 dalmatians. This Disney photo might contain gumdrop and gunditone.